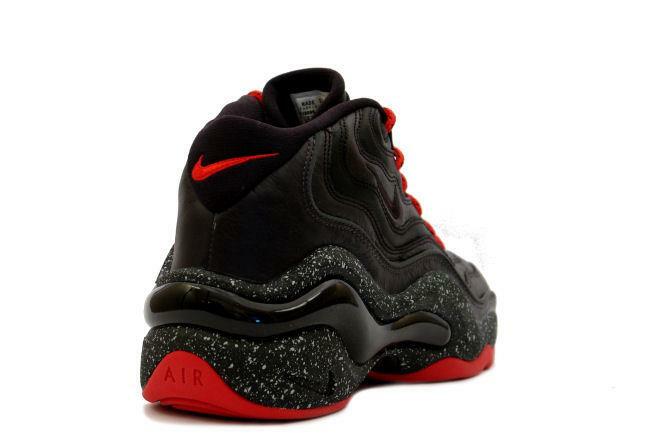 Info: This shoe was originally made for Anfernee 'Penny' Hardaway in the 1996 Olympics! 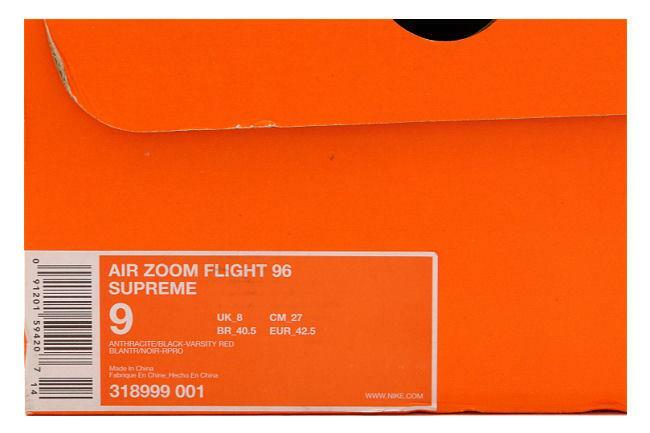 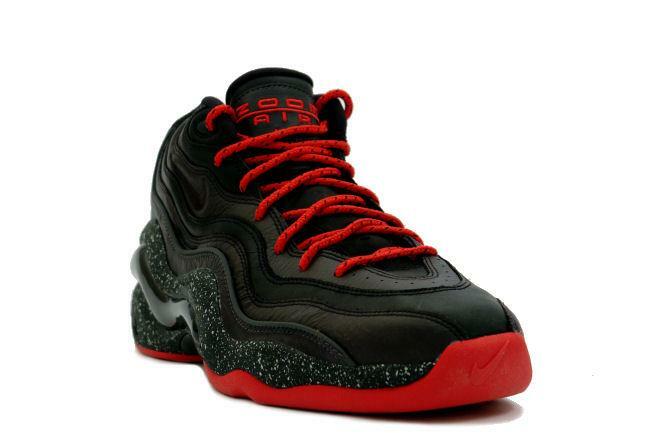 It expanded on the Zoom Flight 95 by incoporating Zoom technology into a Flight shoe. 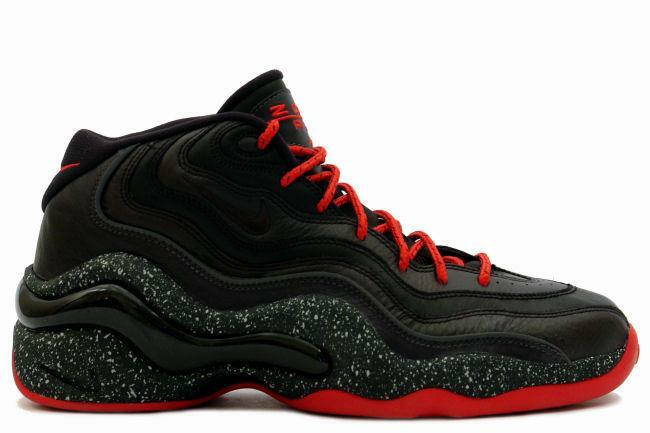 This is a Supreme retro edition in an exclusive colorway. 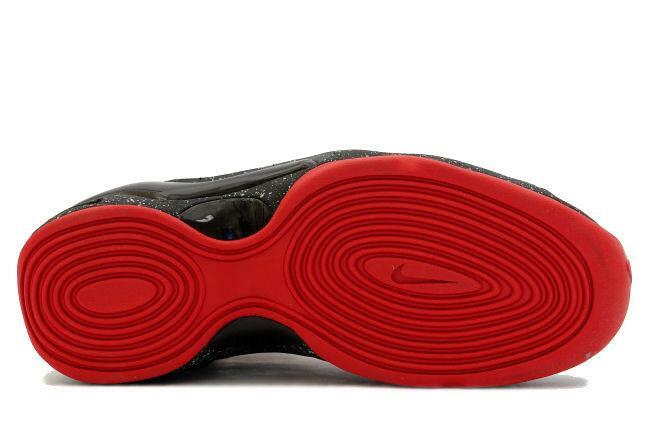 February 2008 limited release.